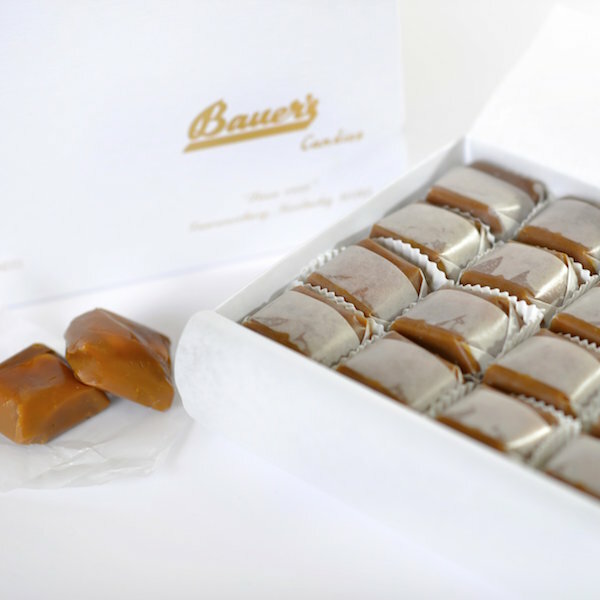 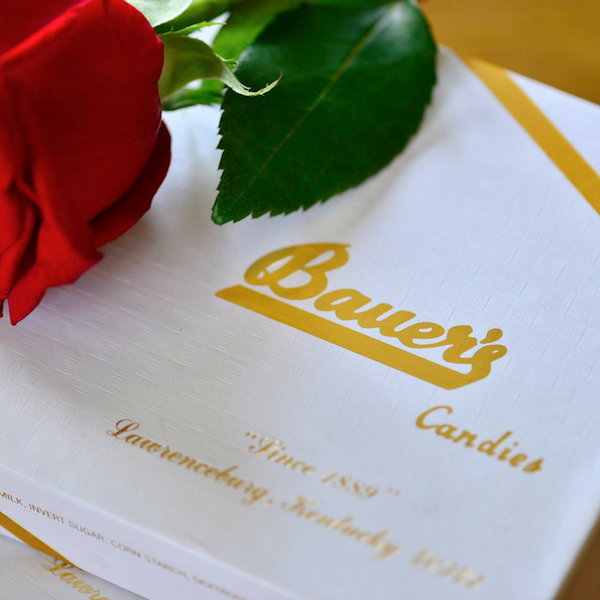 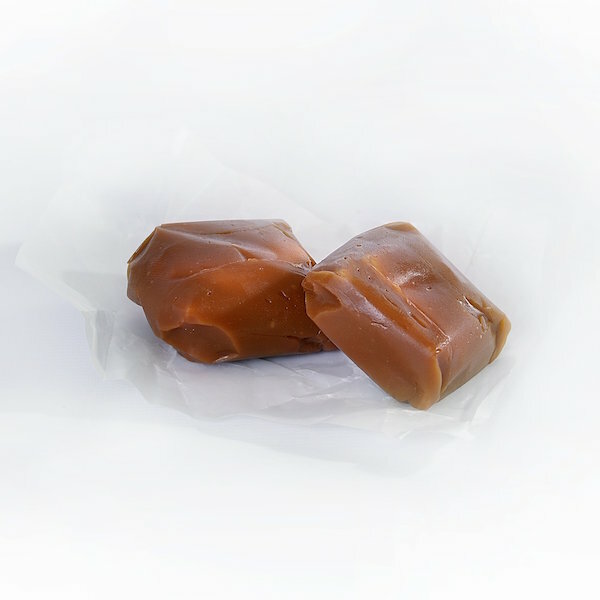 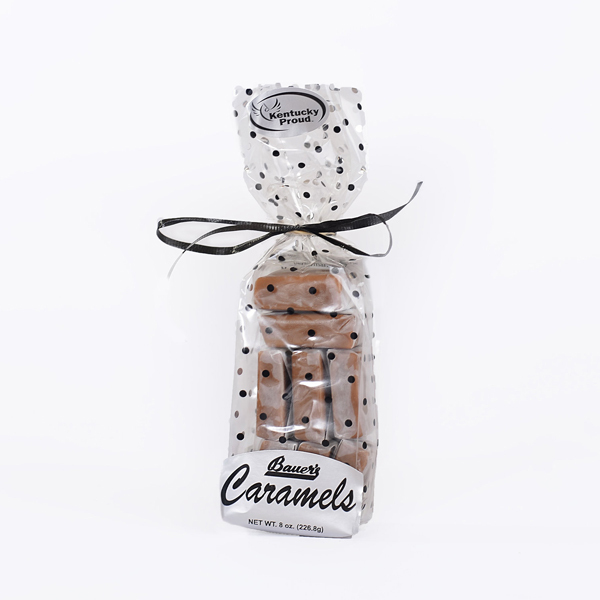 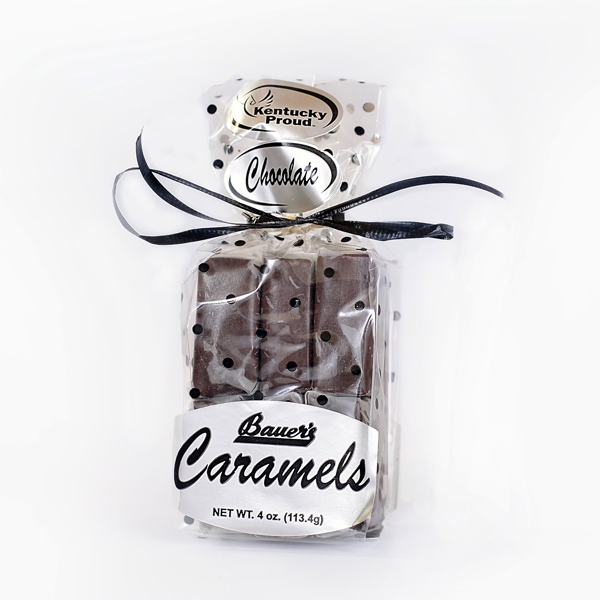 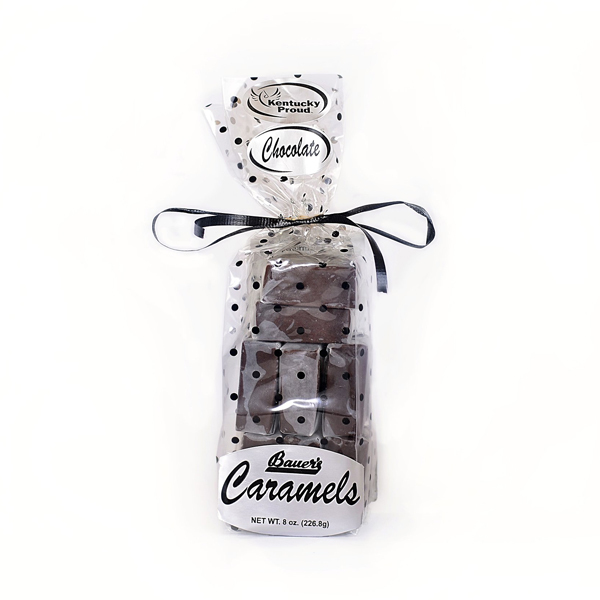 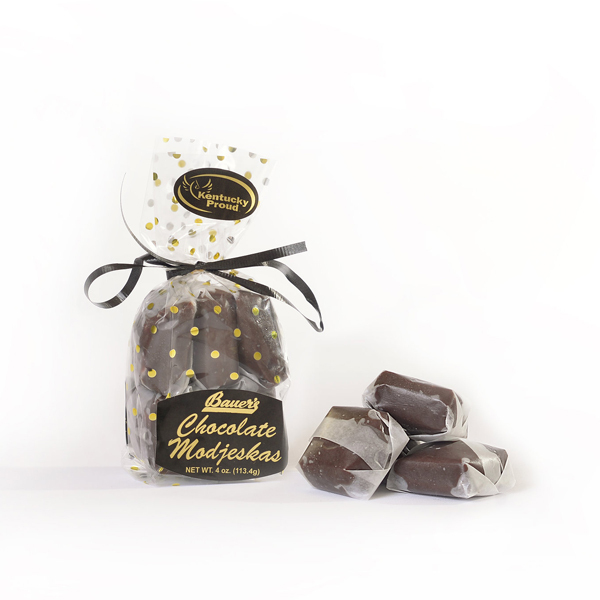 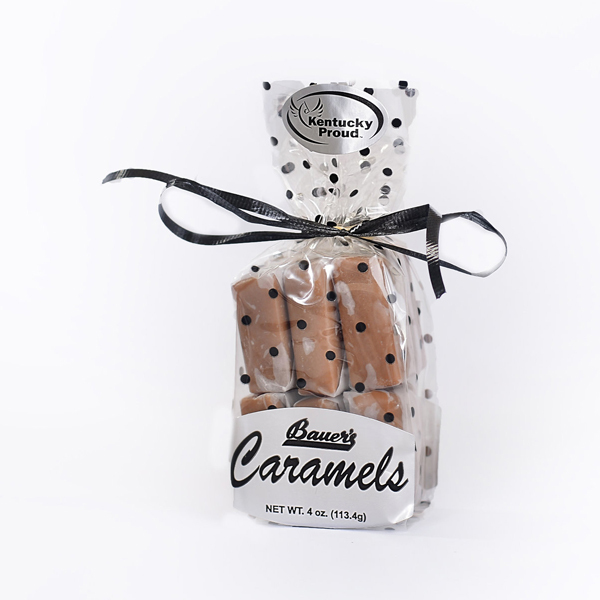 These pillowy soft, caramel and chocolate-caramel-coated marshmallows are infused with cream, hand poured, hand dipped and hand wrapped with exceptional care using a secret recipe developed in 1889. 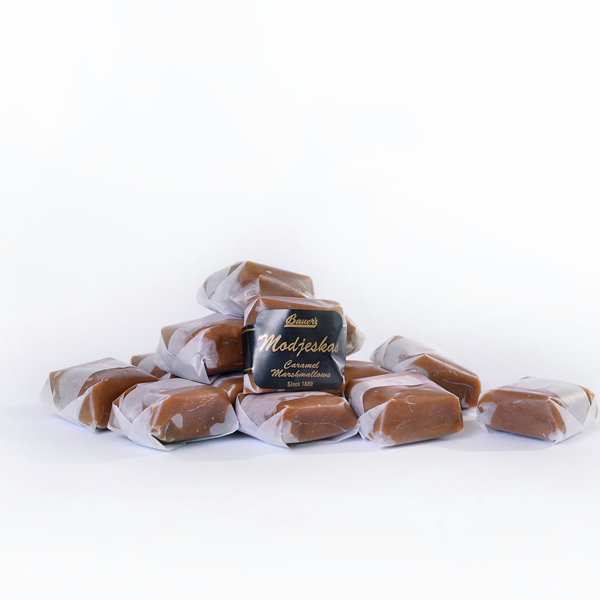 Then, sprinkled with sea salt for a sweet and salty perfection. 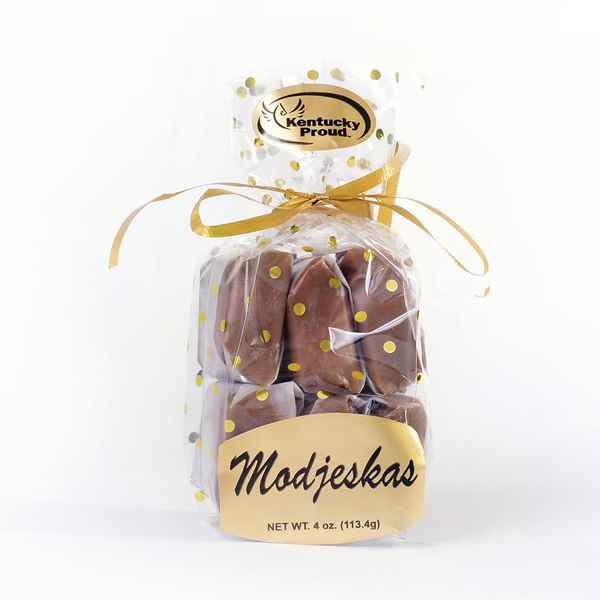 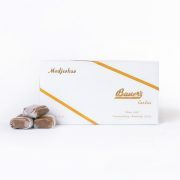 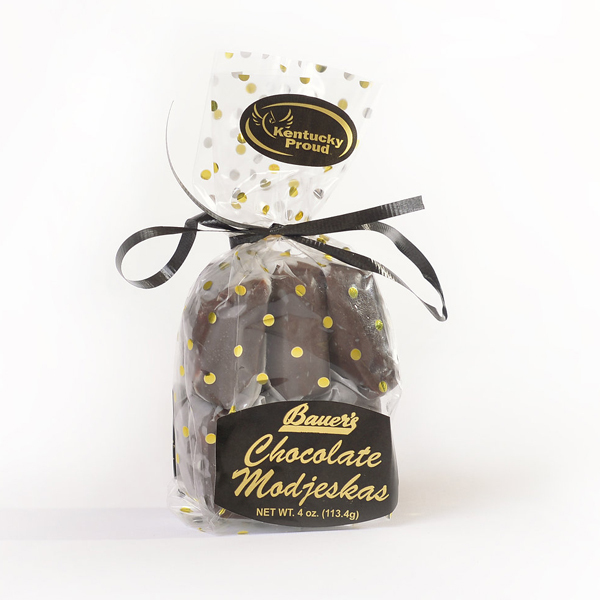 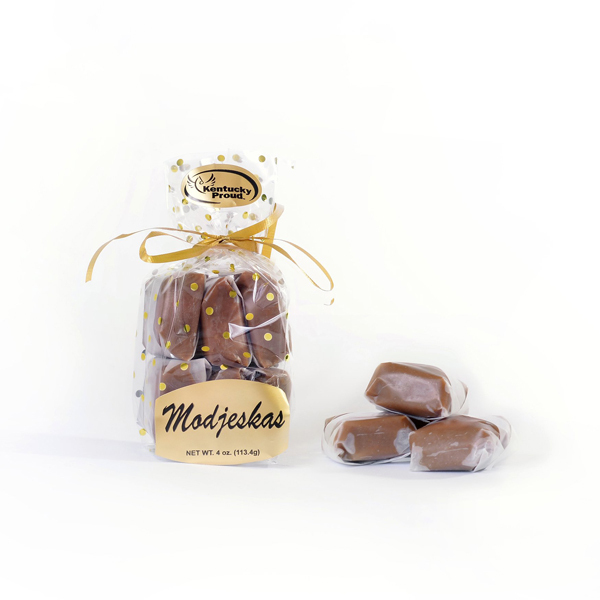 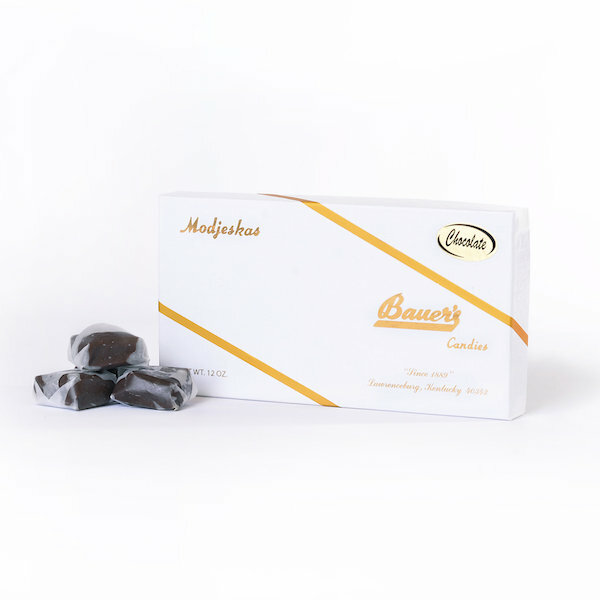 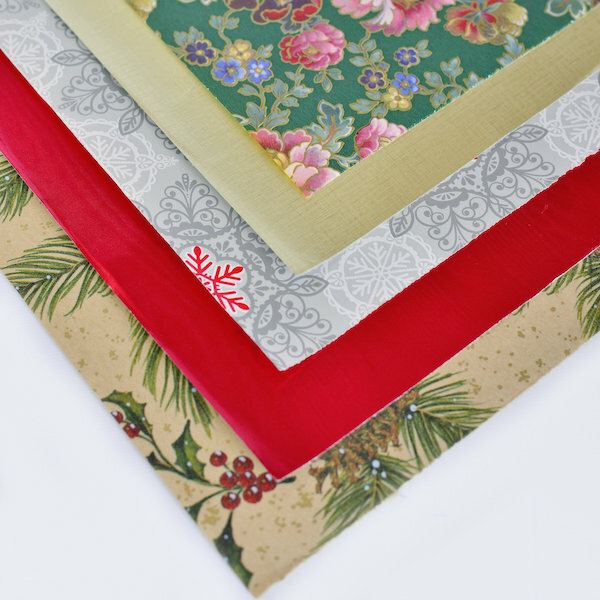 Dubbed “Modjeskas” in honor of a beautiful Polish actress, the confections have a silky texture and subtle sweetness.